Due to the severe weather forecast for eastern Alabama, the Piedmont Road Race scheduled for Sunday, April 14, has been cancelled. 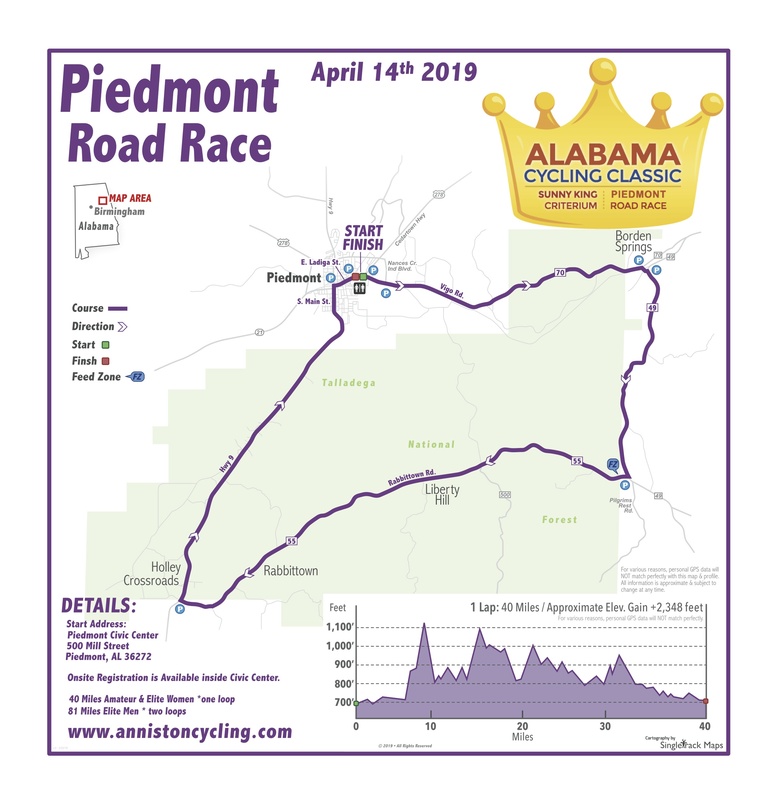 The decision was made today by Alabama Cycling Classic race organizers, the City of Piedmont Public Safety and Calhoun County Emergency Medical Agency Advisory. “It is in the best interests of athletes, volunteers and spectators that we make this preemptive decision 24 hours in advance of the event. The City of Piedmont has done an incredible job with this event. Safety is our primary concern,” said race director Marilyn Hill. When we became aware of the possible threat of 20-35 MPH wind gusts, showing ‘line’ winds on Tuesday we followed the storm closely. My number one concern is safety and with the prediction of a storm of this magnitude not changing its path, it is in all of our best interest to stay safe and either travel home or stay tucked inside. Thank you for your understanding and your patience. Athletes who registered online for the PIedmont Road Race will be eligible for a refund, All inquiries can be sent to info@startsmartcycling.com. Saturday’s Sunny King Criterium, the first day of competitions for the Alabama Cycling Classic, will continue as planned. 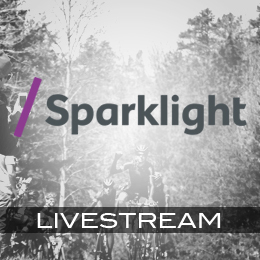 These races in downtown Anniston are broadcast via a live webcast from 12 p.m. to 9 p.m. CT, available at www.annistoncycling.com. *Indicates a field where there is split payout.